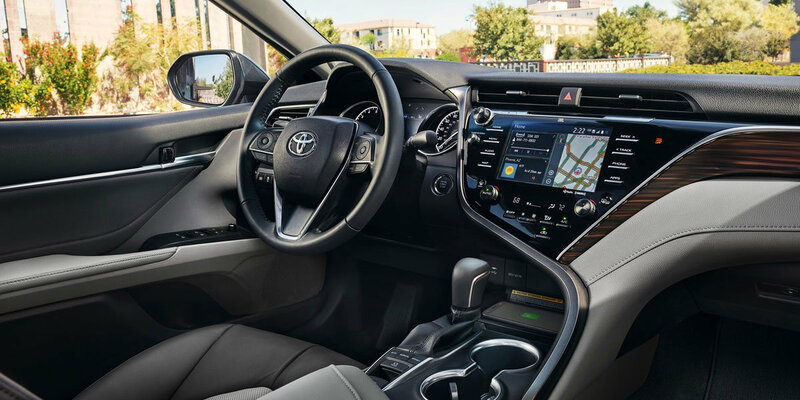 Offering refined elegance and enhanced tech-friendly features, the 2019 Toyota Camry is better than ever. With stylish exterior additions and more interior comfort options added to Camry’s already winning concept, Toyota stays true to what already makes the Camry so popular around the world. The 2019 Toyota Camry is undeniably one of the most versatile midsize sedans on the market. Superb handling and a sport-styled interior appeal to the performance buyer, while retaining a sleek exterior, choice entertainment and core safety features. 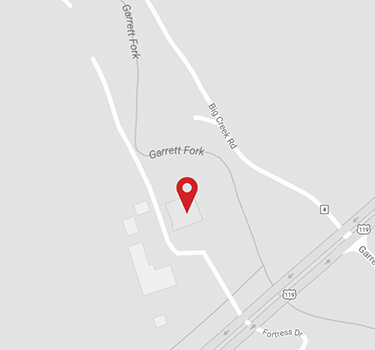 Opt for the hybrid engine upgrade and enjoy exceptional fuel efficiency on your trips to Logan State Park or other places in and around the Chapmanville, WV area. 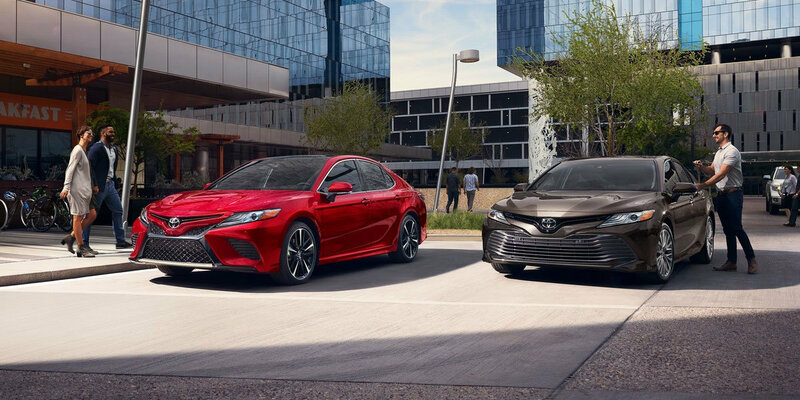 Customizable style, performance and comfort make the 2019 Toyota Camry a front-runner in the midsize sedan range. 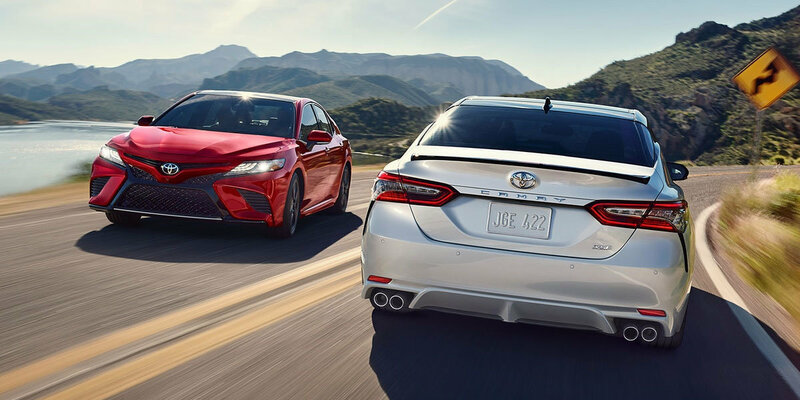 Take the new 2019 Toyota Camry for a test drive and see what makes them the best-selling, safest and most reliable midsized sedans on the road today. Call our sales department at 304-855-8200 or Contact Mike Ferrell Toyota Toyota, your Toyota dealer in Chapmanville, West Virginia. Instrument cluster screen size: 4.2 in. Instrument cluster screen size: 4.2 in. Instrument cluster screen size: 4.2 in. Instrument cluster screen size: 7 in. Instrument cluster screen size: 7 in. Instrument cluster screen size: 7 in. Instrument cluster screen size: 7 in. Infotainment screen size: 7 in. Infotainment screen size: 7 in. Infotainment screen size: 7 in. Infotainment screen size: 8 in. Infotainment screen size: 8 in. Infotainment screen size: 8 in. Infotainment screen size: 8 in. Includes door sill protectors and rear bumper applique. Includes door sill protectors, lower rocker applique, and rear bumper applique. Includes front and rear carpet floor mats, carpet trunk mat, hideaway cargo net, and first aid kit. Includes smart key system on front doors and trunk w/ push button start, homelink universal transceiver, and auto-dimming rearview mirror w/ compass. Includes black 18-inch wheels, window moldings, rear spoiler, shark fin antenna, exterior door handles, and mirror caps. Includes entune 3.0 premium audio w/ app suite, dynamic navigation, and jbl w/ clari-fi (includes nine speakers including subwoofer amplifier, 8-in. Touch-screen, am/fm/hd radio, cd player, auxiliary port, usb media port, two usb charge ports, dynamic navigation w/ up to 3-year trial, dynamic poi search, dynamic voice recognition, hands-free phone capability and music streaming via Bluetooth® wireless technology, siri eyes free, apple carplay compatibility, and siriusxm satellite radio w/ 3-month siriusxm all access trial) and entune 3.0 toyota connected services (includes safety connect and service connect w/ 3-year trial, remote connect w/ 6-month trial, and wi-fi connect w/ up to 2gb within 6-month trial). Includes dual-zone automatic climate control w/ air filter and rear-seat vents, qi-compatible wireless smartphone charging, entune 3.0 audio plus w/ app suite (includes six speakers, 8-in. 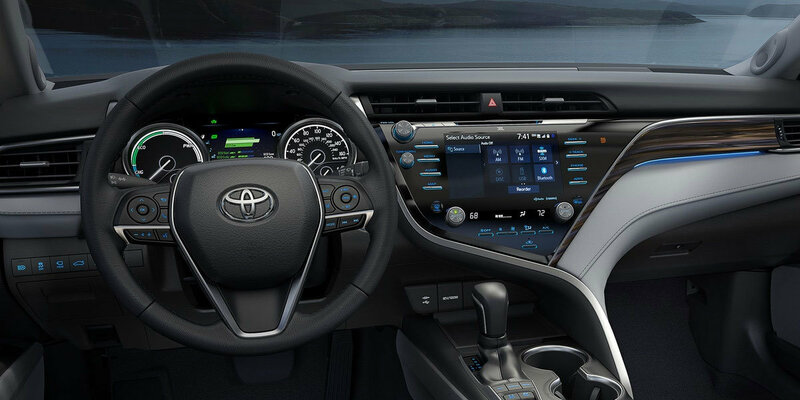 Touch-screen, am/fm/hd radio, cd player, auxiliary port, usb media port, advanced voice recognition, hands-free phone capability and music streaming via Bluetooth® wireless technology, scout gps link compatibility, siri eyes free, apple carplay compatibility, and siriusxm satellite radio w/ 3-month siriusxm all access trial), and entune 3.0 toyota connected services (includes safety connect and service connect w/ 3-year trial, remote connect w/ 6-month trial, and wi-fi connect w/ up to 2gb within 6-month trial).